One of the most interesting new directions in game studies in the past several years has been the ongoing reclamation of different things we call “games.” While academic game studies research has historically focused on digital games, a greater consideration of games in all their forms have become an interesting new focus for media studies. 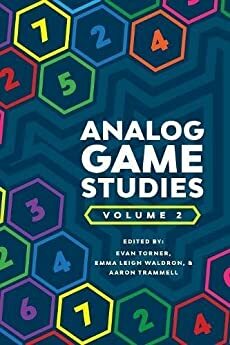 In this class, we will wrestle with “analog game studies” or the study of games that have significant (or completely) non-digital components. These include board games, card games, tabletop role-playing games, and live action role-playing games. As this is a summer course, we will play games daily, engaging firsthand in these media, while interrogating them for what they reveal about the design of these media, about the industrial practices that underlie them, and about how we might better understand the wide range of ways people play. 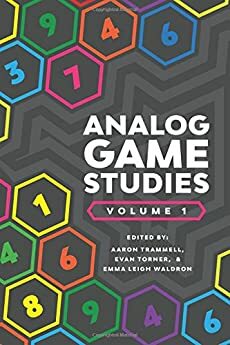 The three major course texts we will use will be Paul Booth’s Game Play, as well as the first two collected volumes of the Analog Game Studies readers. The latter two are available for free via the ETC Press website (here and here). 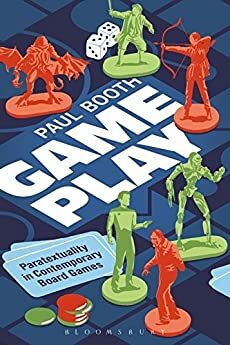 Additionally, students will be required to purchase or borrow (from a selection of games made available to students in Wilson Hall) at least one tabletop/card/role-playing game for use in a long-term play and analysis assignment.